I like to create experiences and perfect organized meeting places. With a game design approach that promotes interactivity and participation I create different experiences that gives the participants memories that lasts long. These are some of the events I have done. 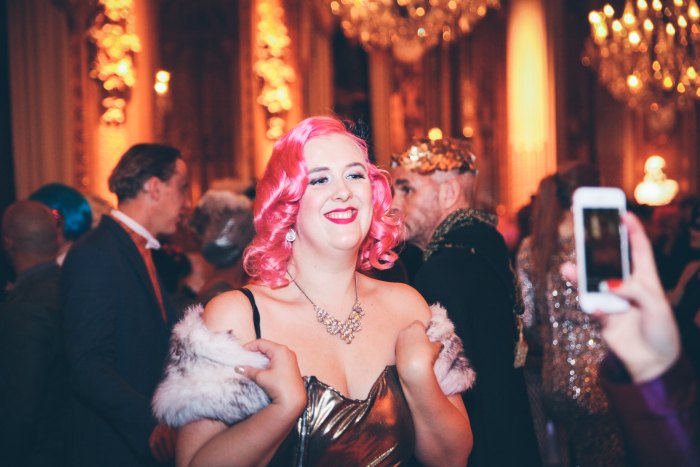 To create interest around the new opera Tristessa I created an a costume-event for their last dress-rehearsal with the theme old Hollywood glam meets the Capital of the Hunger games meets the Met Gala. Over 1200 guest dressed to success come and saw the new opera and spread the message of it in social media. A night full of magic with a live orchestra for 500 people at Nalen, Stockholm. Two stages with opera, jazz, performances by Richard Söderberg and a DJ playing computer game music. 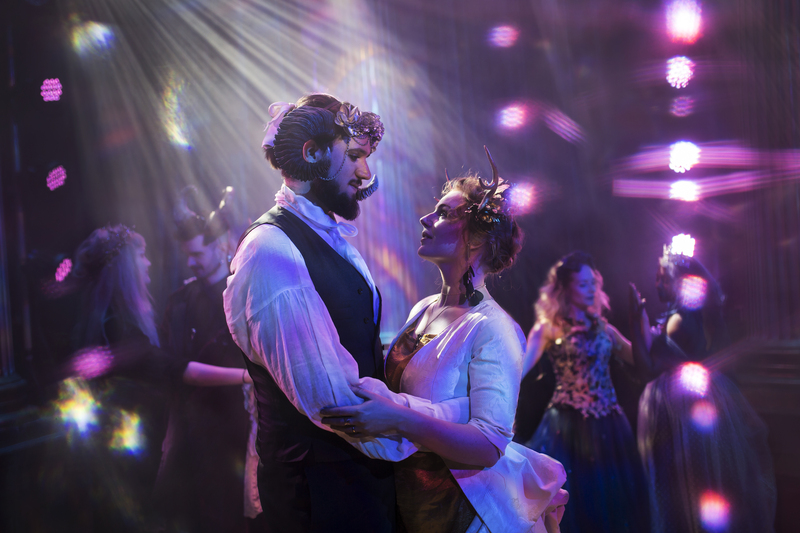 The Opera needed the reach a new target group with their newly written opera Dracula. I invented the concept of the the night of vampires and thanks to my PR the entire Opera with 1200 seat was filled in less than 5 hours. Together with the Opera I planed the event. Creating Dramaturgy and participatory elements during the party. A two day conference about the meeting between stories and technology. 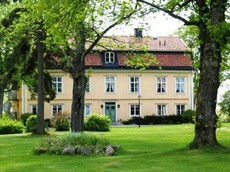 Created for Region Gävleborg. Vist StoryTech’s homepage. Every year the gaming studio Paradox invite the world’s 50 most important journalist to participate in their four-day long event to try out their new and unreleased games. 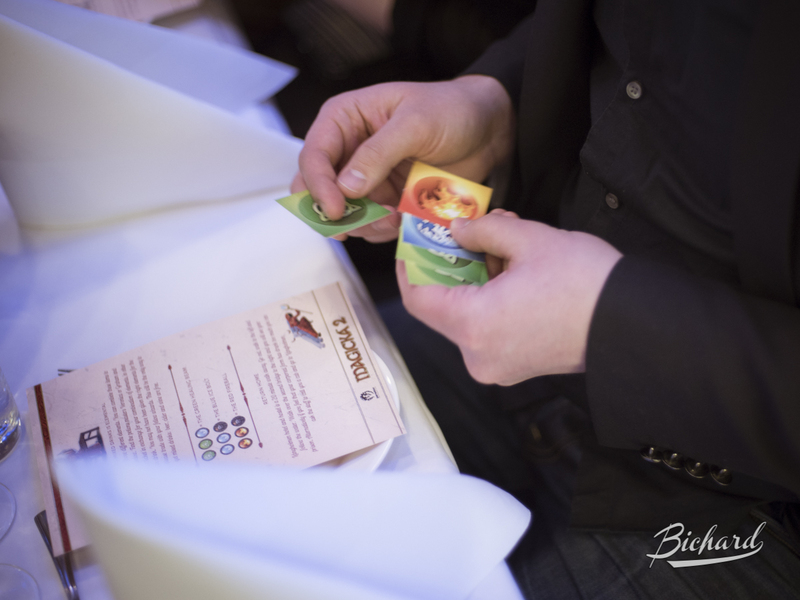 I was the projektmanager over it which included creating the conference with location, schedule, themed parties, sightseeing social planning and more. One of the themed parties included the entire company and journalists of 200 persons. The event was a success. 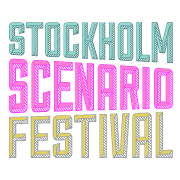 I wanted to create a scene for the best short and avant-garde games from all over the world in Stockholm. 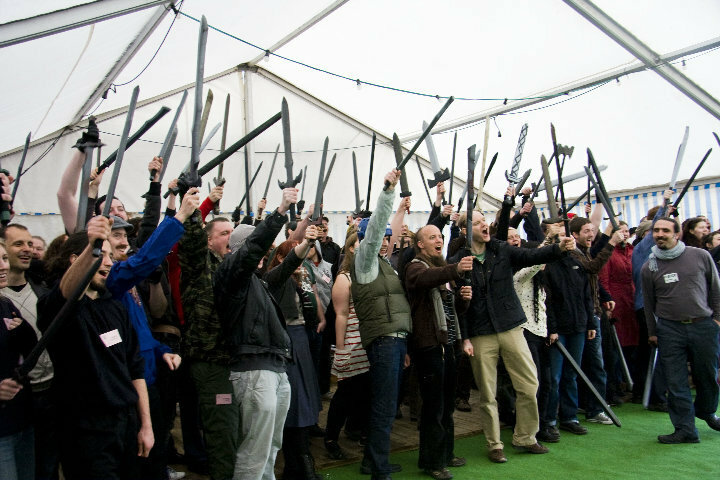 The conference is during three days for about 150 people who all play different games of role-playing, larping and interactive theatre. 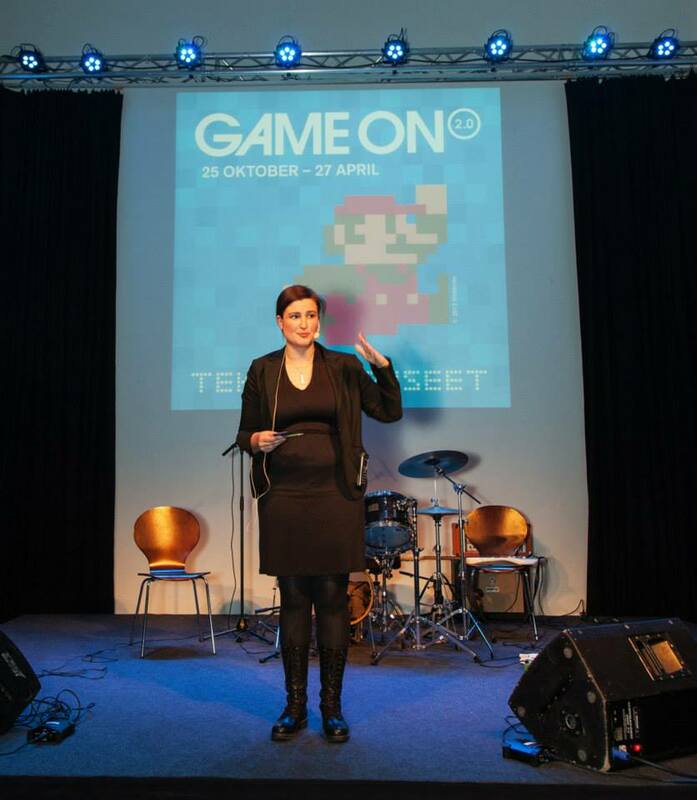 I project manage and curate the games every november since 2013. Find its webpage here. 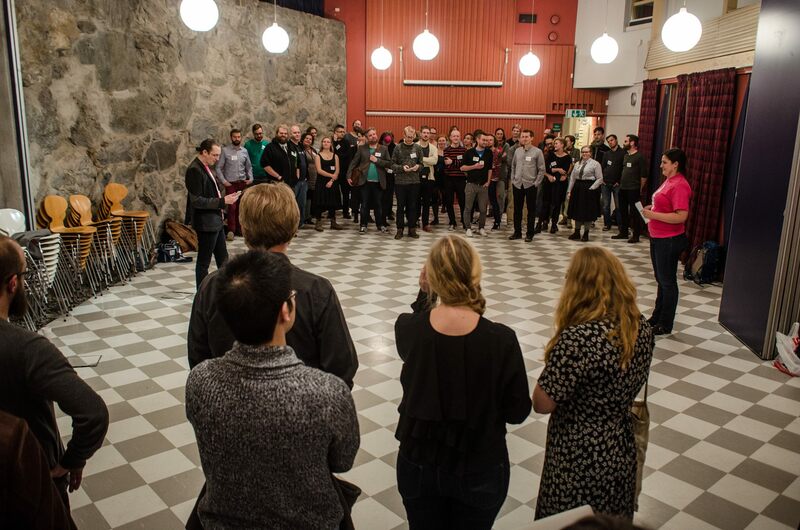 The public opening event of the exhibition Game On 2.0 at Tekniska museet. 1500 people visited a Friday evening for the exhibition, bands, bar, prizes and a fair of computer game companies. 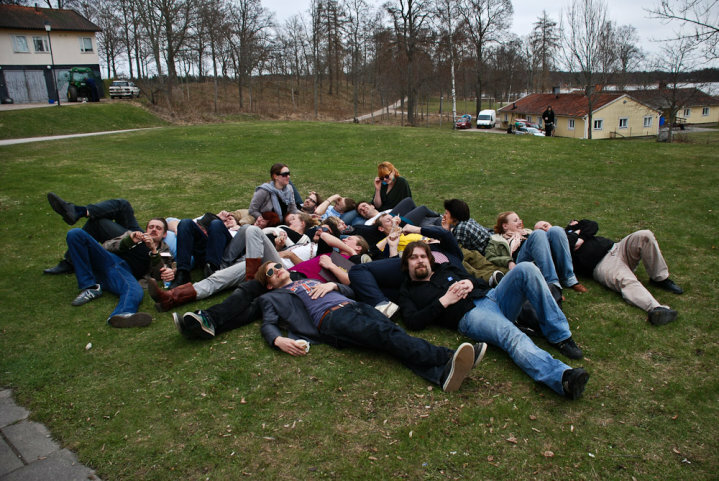 Knutpunkt is an European conference about avant garde larp and role-playing during four days. They year 2010 it was in Sweden and I project managed for 250 participants from 15 countries that included program and beds and food for all. 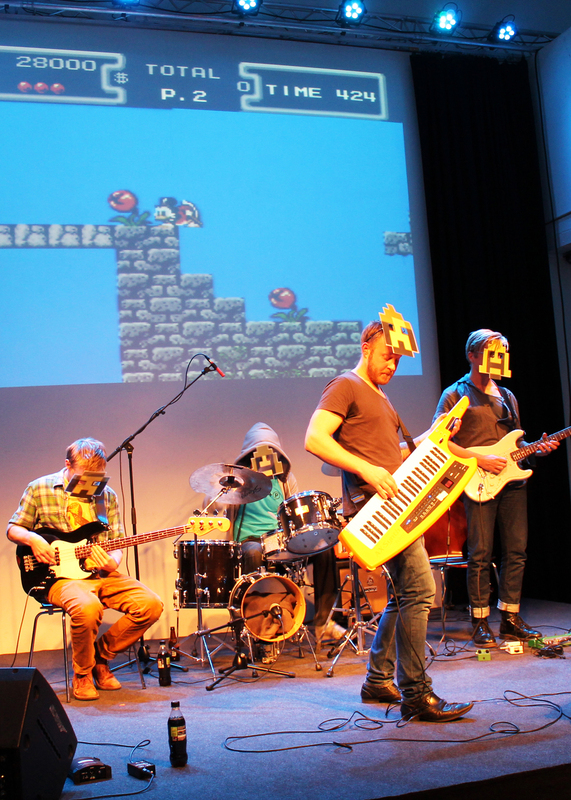 I took the initiative to Höjdpunkt, a highlight, a conference about progressive game-design and new experiments. The convention was during four days for 100 participants and managing included program and beds and food for all. 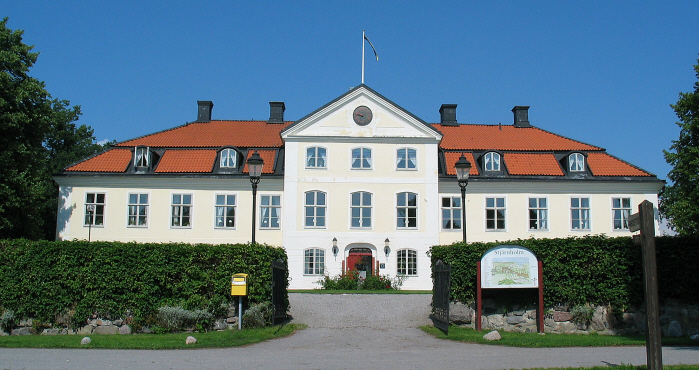 Sverok, the national Swedish organisation of games, wanted a conference about increasing communication within the organisation. I project managed for 50 participants for three days full board.